BCWT comprises two buildings, with a magnificent view of the medieval town, the cathedral and the sea. 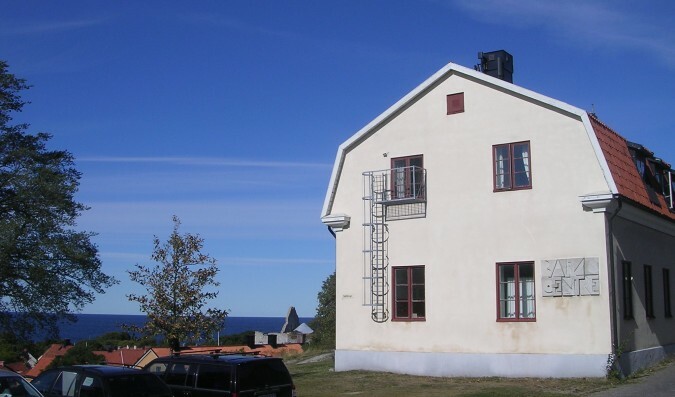 The dwelling-house has eleven high-standard studios/bedrooms, while the building across the street houses the common rooms: kitchen, library, drawing-room, TV-room, Finnish sauna etc. The kitchen is well-equipped and intended for self-catering. 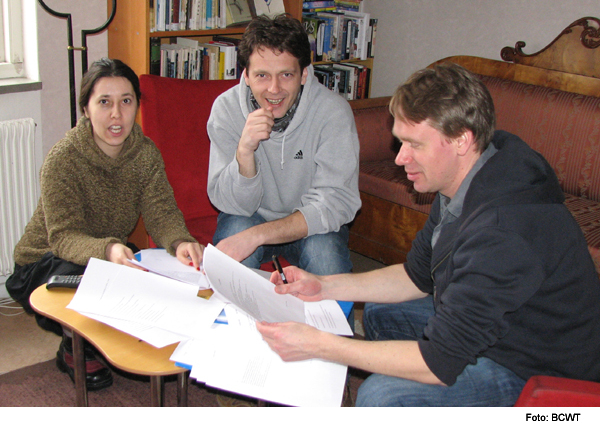 lt is also a natural meeting-place, where people informally can get to know foreign colleagues. 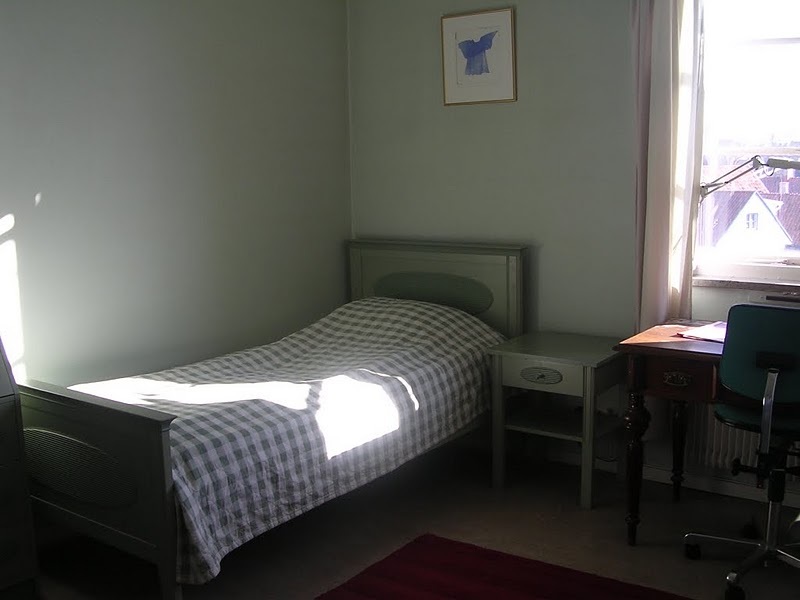 Bed-linen and towels are supplied by the Centre; there is a laundry room for common use, as well as bicycles. Free parking spaces nearby. 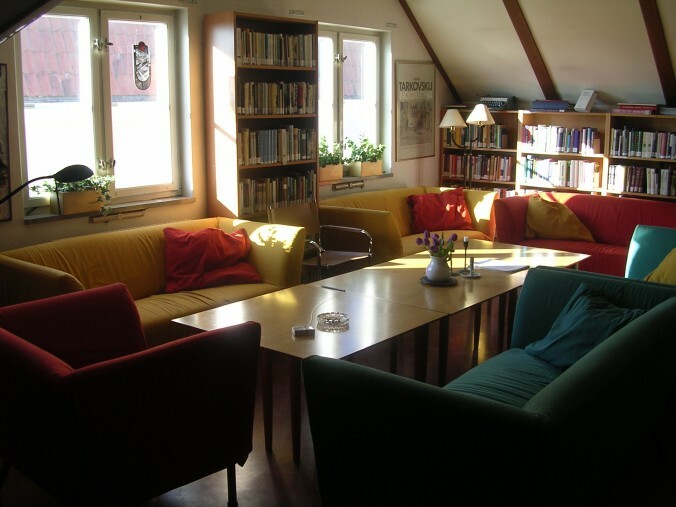 The Centre’s library contains chiefly dictionaries and other reference books in the languages of the Baltic Sea region but also poetry and high-quality fiction. The book titles can be searched on our home page via the database LIBRIS. There are desktop and laptop computers, Mac and PC, with word processing multilingual programmes as well as printers for the use of the guests. Electric typewriters, photocopier, and fax machine are also available. In the office building you will find stereo equipment, a piano, a TV-room with a VCR. 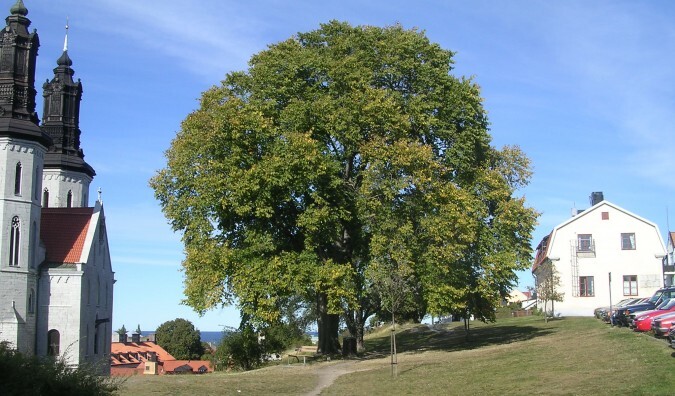 Occasionally, excursions are arranged, all over Gotland. Supermarkets, shops and restaurants are close by. In Östercentrum there are post services, banks, pharmacy, tourist bureau etc. 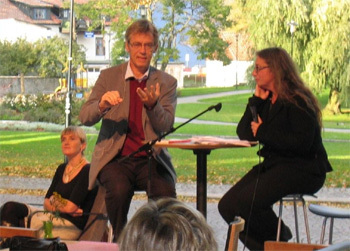 In connection to the Gotland University College there is Almedalen library, a joint university and public library.